Carnival Cruise Line announced that the Carnival Vista has arrived in her new homeport of Galveston. The arrival was celebrated with Carnival Cruise Line President Christine Duffy and ship Godmother Deshauna Barber, the first member of the U.S. military to be named Miss USA, before the ship left on its first voyage from Galveston Sunday afternoon. The first itinerary includes calls at Montego Bay; Grand Cayman; and Cozumel, while the other features visits to Mahogany Bay (Isla Roatan); Belize; and Cozumel. Carnival Vista joins Carnival Freedom and Carnival Valor with year-round departures from Galveston. 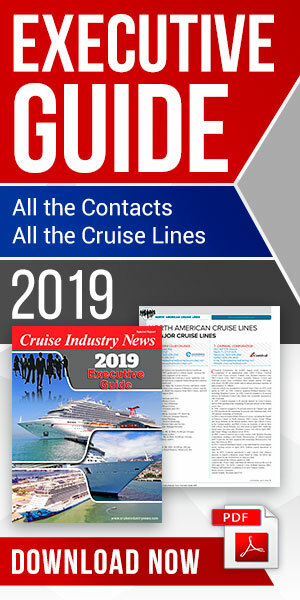 Together, these three ships operate more than 200 sailings each year carrying more than 600,000 passengers annually – the most in cruising, Carnival said, in a statement.